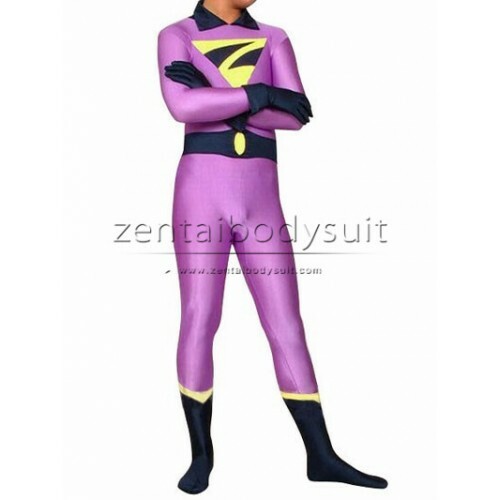 Wonder Twins Zan Superhero Costume，You could choose standard size, or fill in your accurate measurement and we custom make for you. Open crotch is also available. Check more details about sizes and how to measure below in description.